Schupbach is trying to change that with Quantified AG, a Nebraska-based livestock data analytics company. 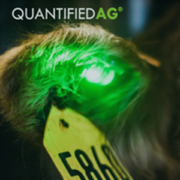 They make smart ear tags for cattle — which Schupbach likens to “Fitbits for cows” — as well as a web and mobile-based software platform that ranchers can use to monitor the health of their animals. 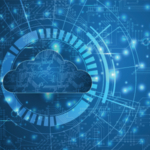 “It kind of gives us the opportunity to use some of our favorite tools in AWS and also explore maybe even the Google Cloud Platform, which previously we kind of knew it was there, but we never really looked at, because we didn’t want to migrate everything over there,” Schupbach said. “Azure’s machine learning, I think, is fantastic. I think they’re slightly ahead of AWS. On AWS we really enjoyed Redshift… I’ve never used it before, but I’ve always wanted to try Google BigQuery as well. 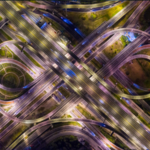 Forces Of Fundamental Shift in Application Security Microservices: an explosion of metrics and few insights?